- High quality, heavy duty durable synthetic rubber. 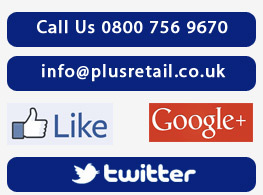 - Extremely good grip anti slip surface. - High strength EP fabric reinforcement / backing. - Improves time loading horses in trailers through their confidence levels. - Not affected by urine or disinfectants. - Does not retain moisture or bacteria (like carpet and cheaper ramp rubber mats). 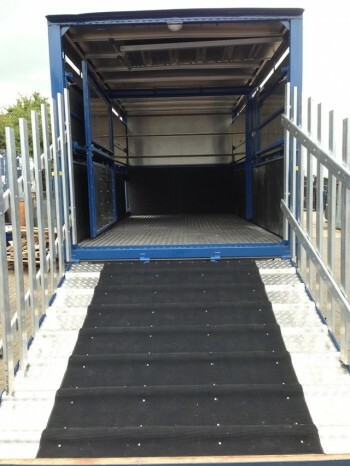 Our trailer ramp matting is 6mm thick and supplied in two optional widths, 1.2m and 1.5m and can come in a variety of lengths. Perfect for horse box trailers and ramps.